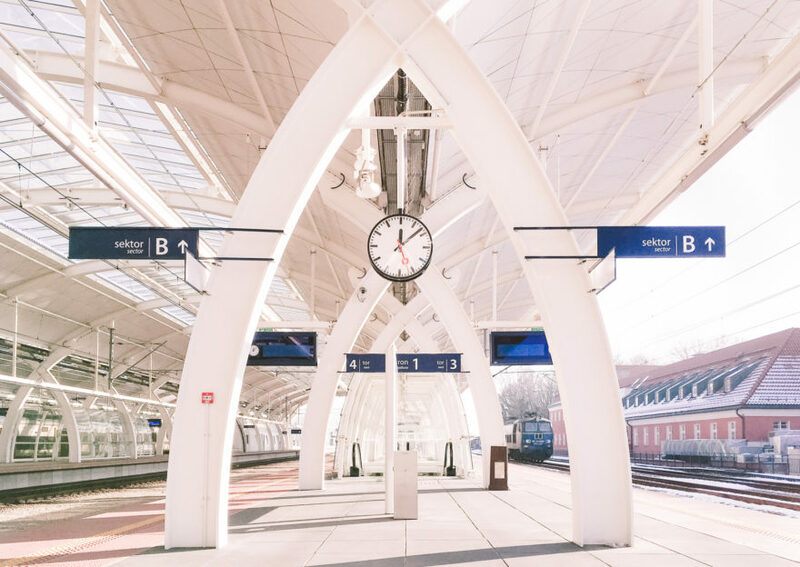 Have you ever heard about the city of Gliwice in Poland? No? No wonder, this is not a typical tourist destination. 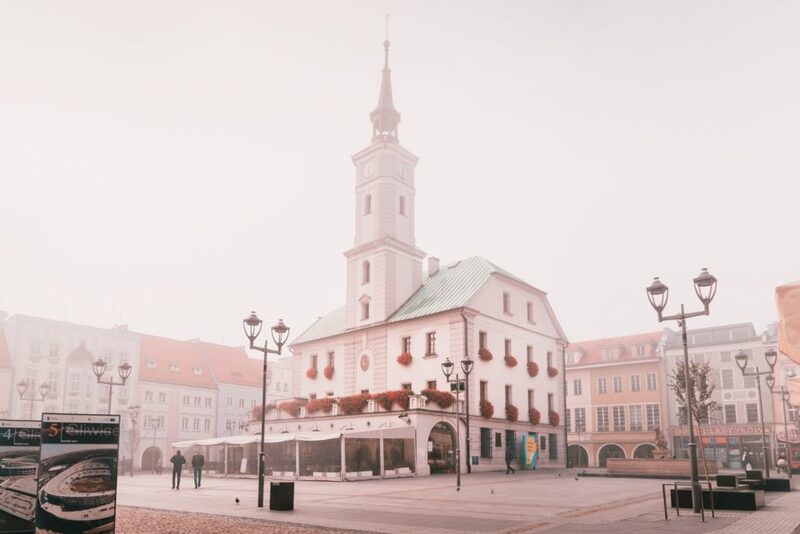 Gliwice, with less than 200,000 inhabitants, is the city in southern Poland, about 100 km from Kraków and 350 km from Warsaw. Although Gliwice is not a big city and it’s a bit off the beaten path, believe me, there are some interesting things to do here. 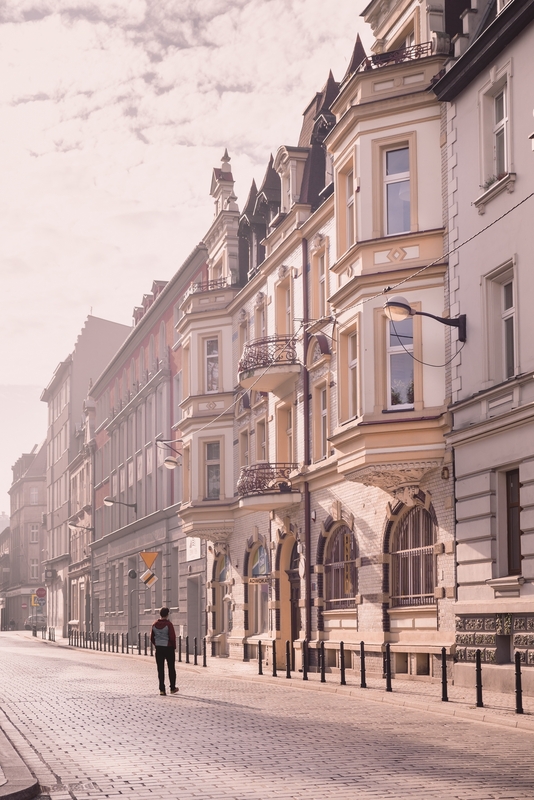 Gliwice is at first glance a small city like many in southern Poland. However, do you know that here in Gliwice there was a provocation, which was a pretext to start the Second World War? 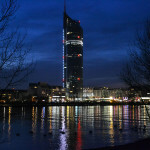 And do you know that the city has the tallest wooden structure in Europe? Another interesting fact is that Oskar Troplowitz, the inventor of the famous Nivea cream, was born in Gliwice. 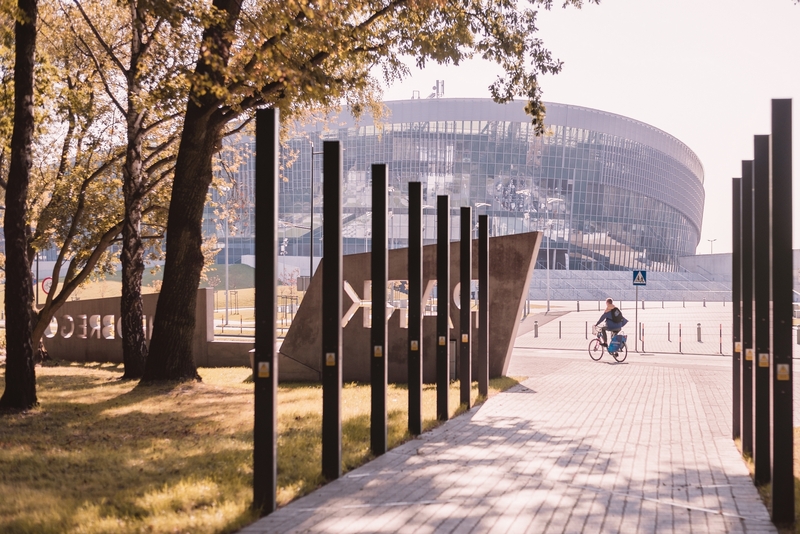 There are a lot of cool things to do in Gliwice. The Palm House with exotic plants, the small but charming Old Town, historic churches, beautiful tenement houses, parks, and museums. What’s more, there are no crowds of tourists, so you can see how the real life in the city looks like. Sounds interesting to you? 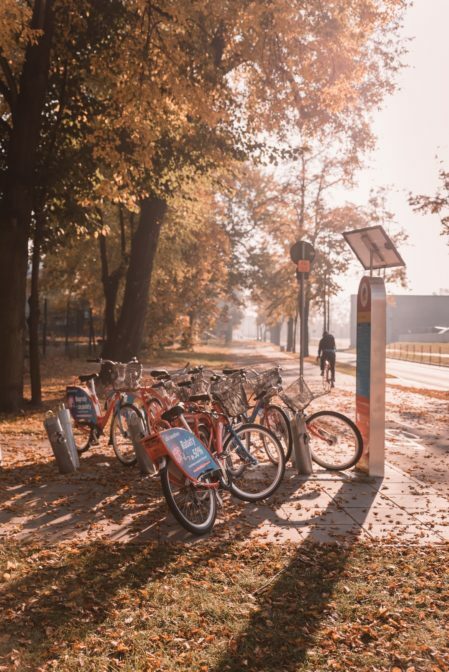 So, find out about the 10 best things to do in Gliwice, Poland. 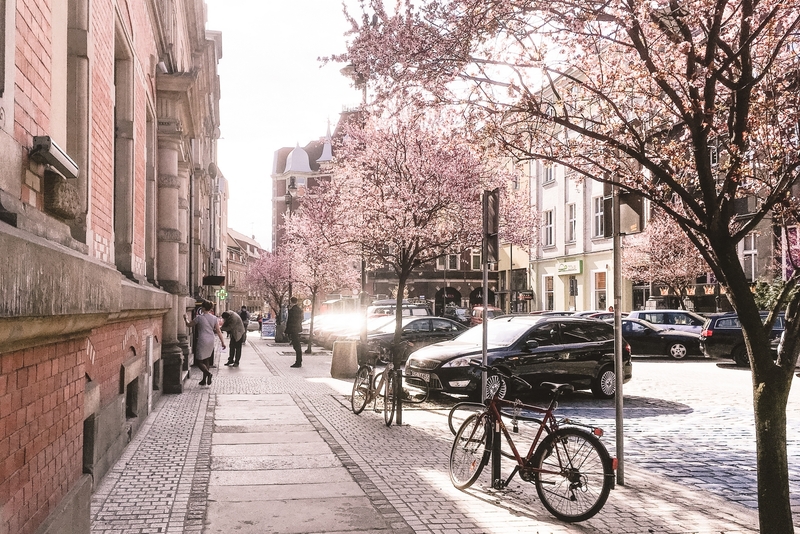 Gliwice is my hometown, so I know this place very well and I can tell you about this city from a local perspective. 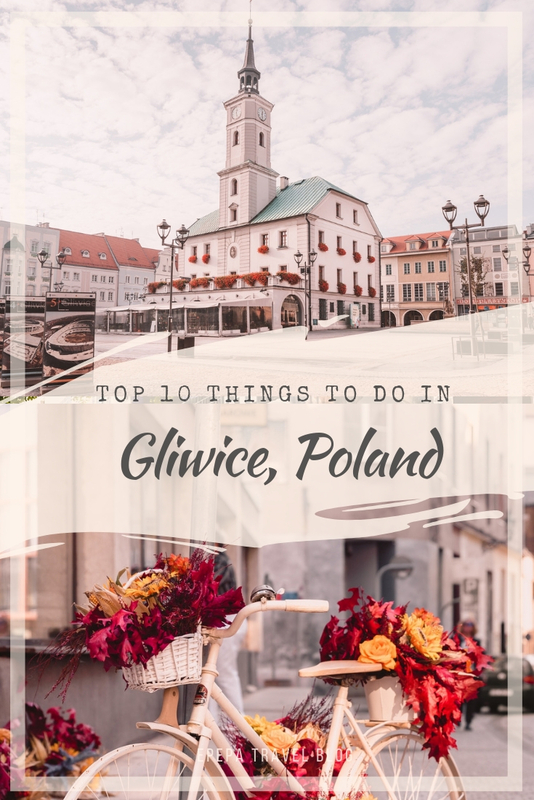 However, I tried to look at Gliwice also as a tourist and as a result, I created a list of the 10 best things to do here. 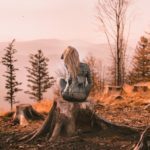 I hope that thanks to these tips you will have a nice time in my city. 1. 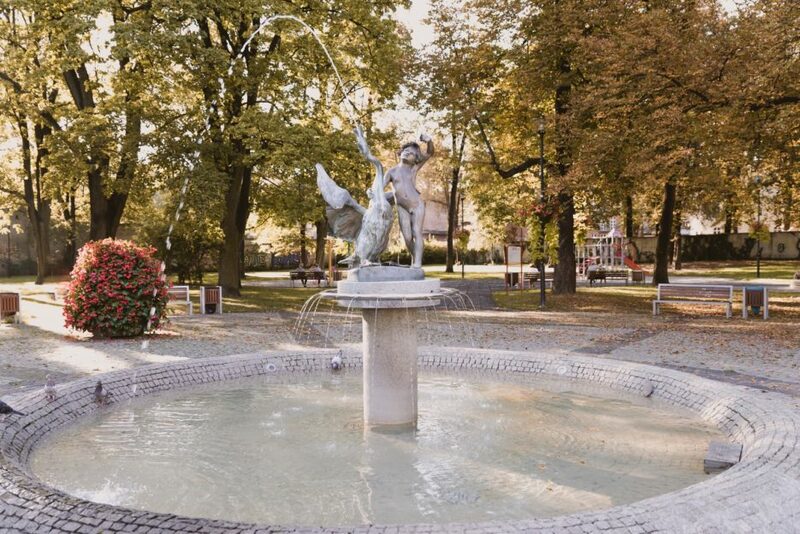 Have a coffee at Rynek and stroll around the Old Town of Gliwice. If you’re in Gliwice, the Market Square (Rynek) is the place you must visit. Why is this place worth seeing? 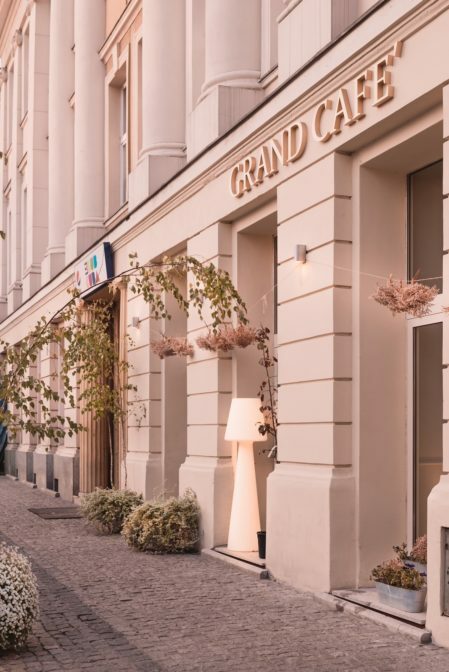 There are a lot of restaurants, cafes and it is here that people in Gliwice meet with each other. 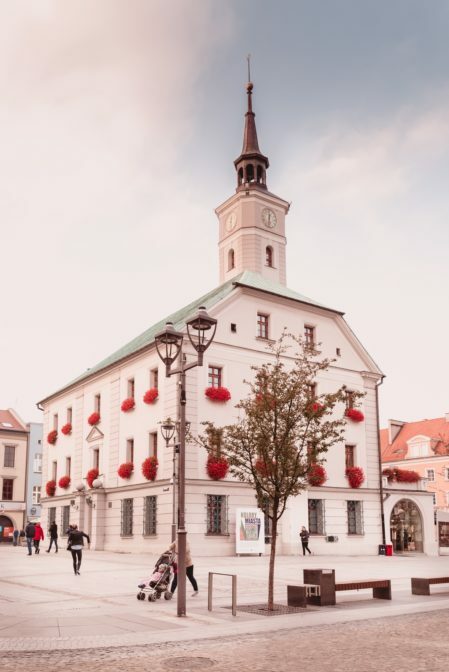 In the middle of Rynek, there is the City Hall where young couples get married and where meetings of the City Council are held. There is also a restaurant in the basement. An interesting fact is that you can see there the remains of the walls of the former City Hall building. On the wall of the City Hall, there are two plates commemorating the passage of the Polish King Jan III Sobieski with his army to relieve Vienna besieged by the Ottoman Empire. 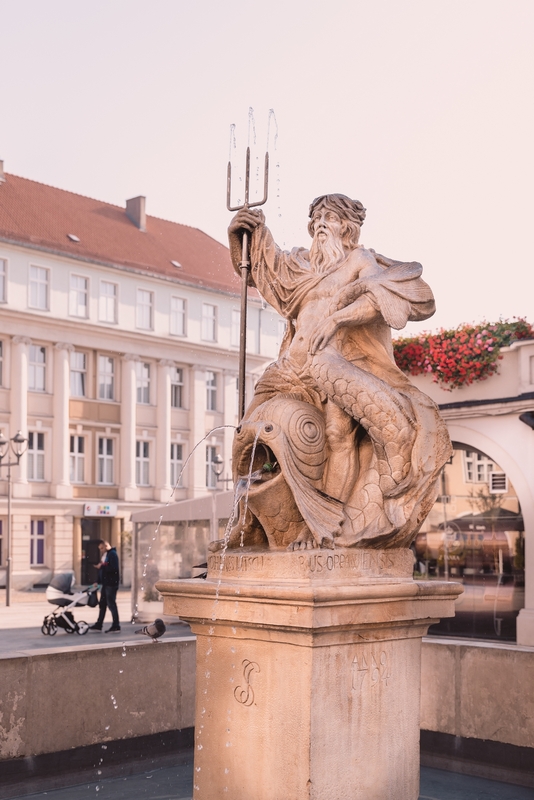 There is the Neptune Fountain on Rynek, which presence means that Gliwice has access to the sea. 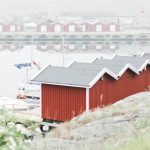 Perhaps you will be surprised how it can be that the city that is located almost 500 km in a straight line from the Baltic Sea has access to it? 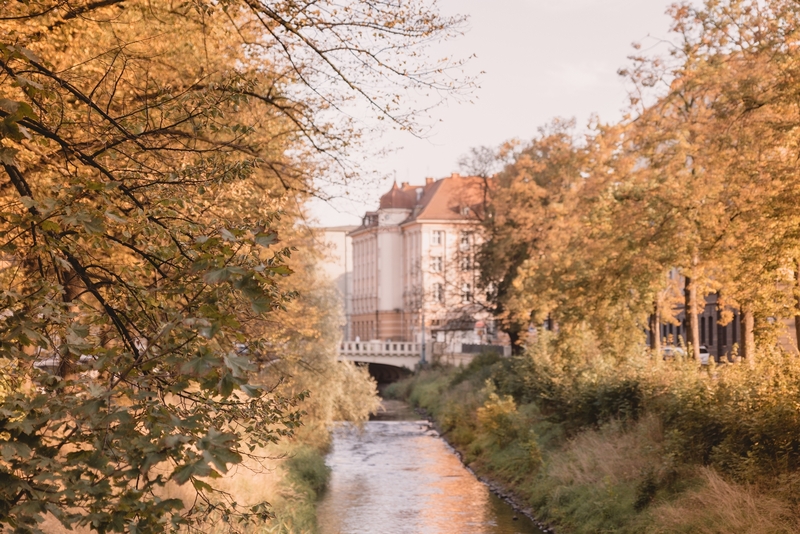 It was possible thanks to the construction of the Kłodnicki Canal, which connected the city with the Odra River and the goods could be floated from Gliwice to the Baltic Sea, and then be transported further to other European and World countries. Thanks to this, the industry has developed in the city. 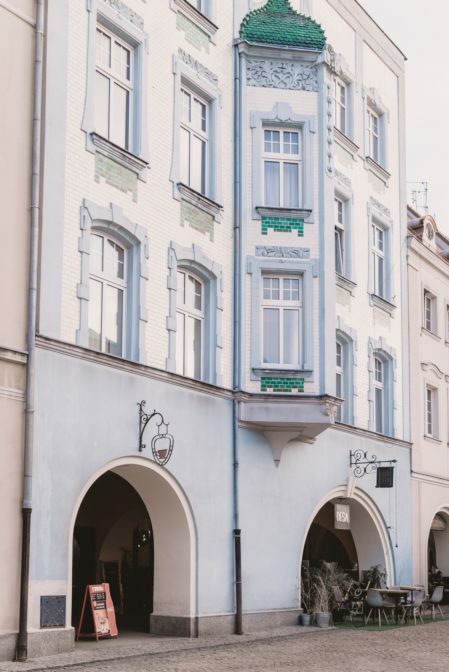 Around the Market Square, there are beautiful historic tenement houses with arcades. 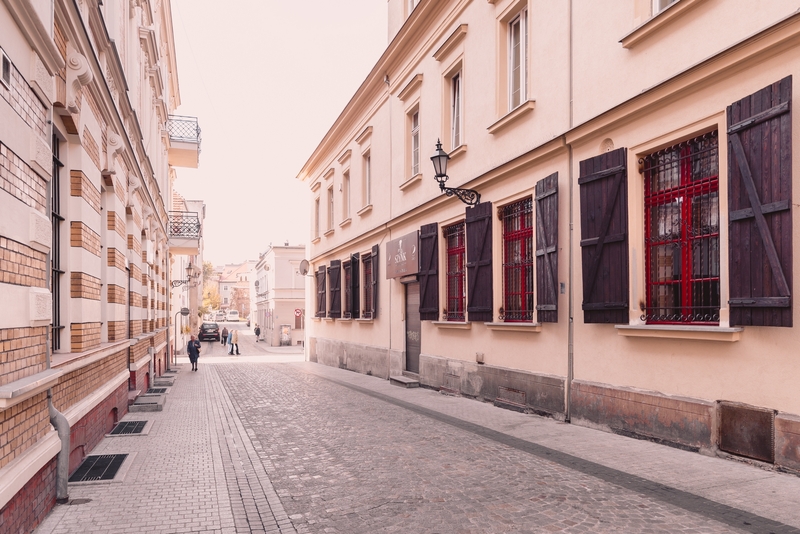 You can also find more architectural gems by walking around the streets of the Old Town. Tip: When strolling around Gliwice Old Town, be sure to try craft ice cream. 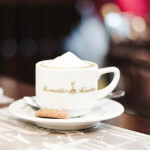 I recommend the pistachio ice cream in Zimny Drań on Raciborska Street 9. 2. 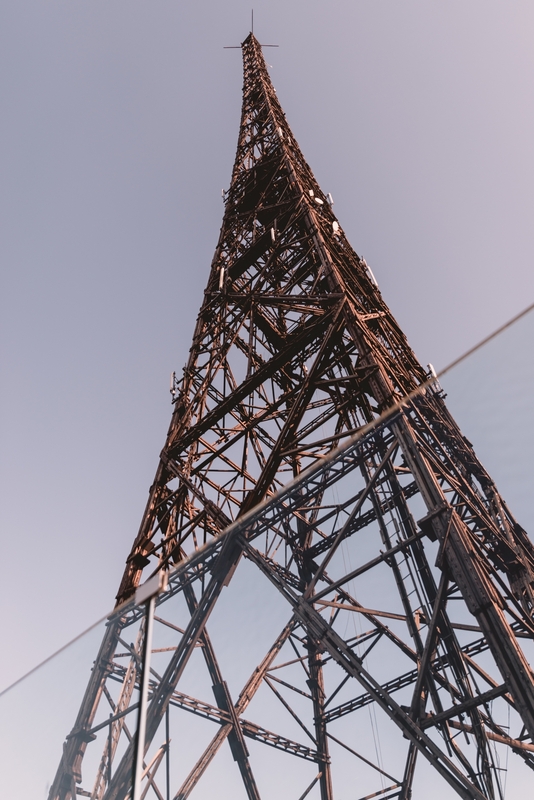 Visit the Gliwice Radio Tower, the most important monument in the city. The symbol of the city of Gliwice is the Radio Tower, which some call the small Eiffel Tower. However, not everyone knows that the Gliwice Radio Tower with its height of 111 m is the tallest wooden structure in Europe. 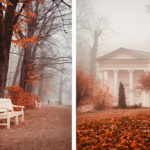 There is also a history connected with this place that has changed the fate of many people forever and caused a lot of harm. 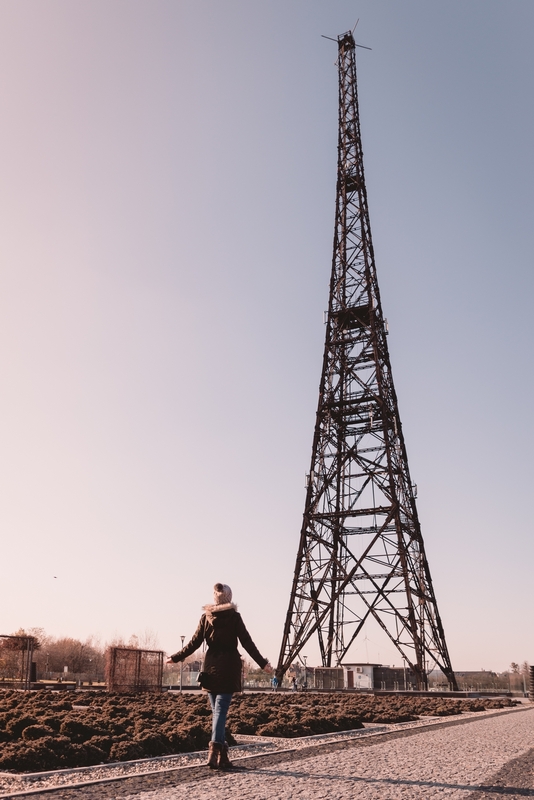 The Gliwice Radio Tower is the most important monument in the city that every history buff should see. It served as a pretext for the Germans to start World War II. How did this happen? Well, on the night of August 31, 1939, Germans dressed in Polish uniforms faked an attack on the radio station. It should be mentioned that Gliwice was then a German city, which was located near the border with Poland. The Gleiwitz incident, a false flag attack on the radio station, gave the Germans the pretext to start the invasion of Poland and the Second World War. Today, the Gliwice Museum is located here, where you can see radio equipment and documents from the 20s and 30s of the last century. The Gliwice Radio Tower: 5 zł (adults), 2 zł (children), free admission on Saturdays! 3. Visit the Municipal Palm House and take a walk around Fryderyk Chopin Park. Visiting the Palm House is one of the best things to do in Gliwice when the weather is bad and it is cold outside. There are several pavilions with exotic plants, ponds with colorful fish, and aquariums. You can spend a nice time in Gliwice Palm House walking along lanes with Japanese bridges or sitting on one of the benches, listening to the birds singing and enjoying the view of palm trees, banana trees, cactuses, and colorful flowers. 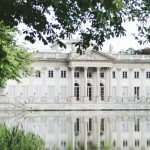 If you want to see how the Palm House looks inside, check out the blog post: The Gliwice Palm House, the hidden gem in Poland. 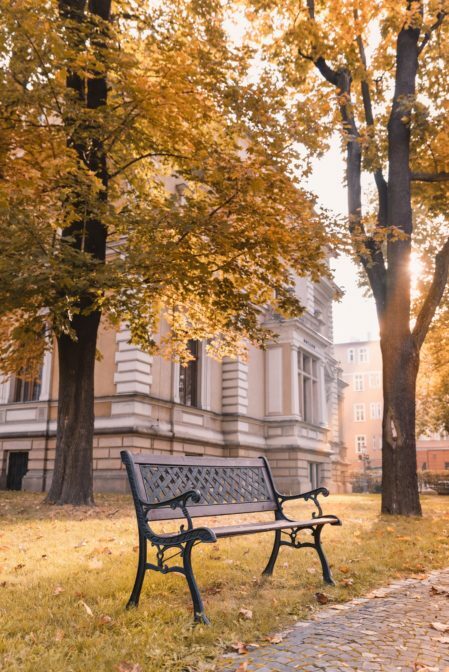 The Gliwice Palm House is located in the beautiful Fryderyk Chopin Park. This park is not very big, but you can have a nice time here walking along the alleys or resting on benches. In the spring, many crocuses, magnolias, and rhododendrons bloom here. During the summer, the Parkowe Lato music festival takes place in Chopin Park in Gliwice. There are also many other interesting cultural events. 4. Learn about the history of Gliwice and Upper Silesia region in the Piast Castle Museum. Perhaps from the outside, it is not the most impressive castle in Poland, but inside the Piast Castle (Zamek Piastowski) in Gliwice, there is a very interesting museum. And what’s cool, the admission is free! Everyone can come in and see the mammoth skeleton, ancient vessels, and other interesting archeological finds. 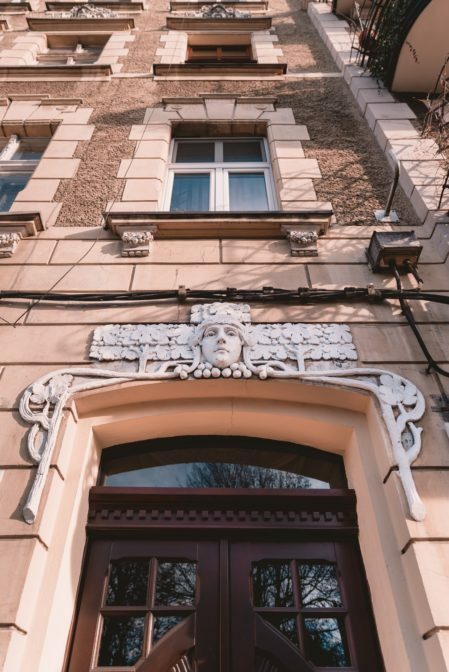 You can also watch old photographs, folk costumes and various types of items, including interior furnishings, as well as see the mock-up of the city as it looked in the past. The Piast Castle (Zamek Piastowski) is one of the oldest buildings in Gliwice. Its history dates back to the fourteenth century. The castle was part of the defensive walls which remains can be seen today. It also served as the urban arsenal and prison. 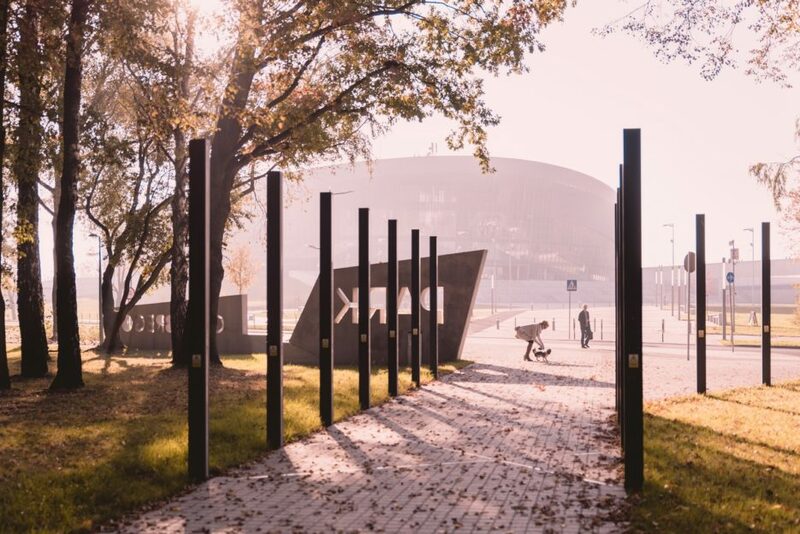 It is worth visiting this museum if you travel on a budget, you are interested in history and you are looking for free things to do in Gliwice. 5. See how the interiors of Upper Silesian mansions looked like in the Villa Caro Museum. 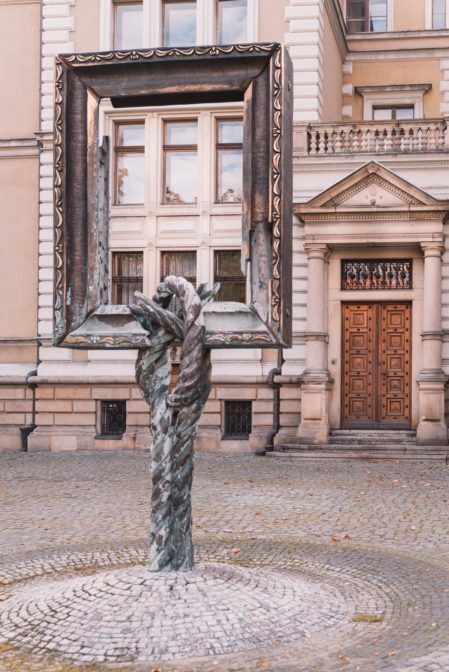 If you like visiting museums and you are interested in how the interiors of industrial tycoons living in the Upper Silesia region once looked, it is a nice idea to visit the Villa Caro Museum in Gliwice. The Villa Caro (Willa Caro) building was built at the end of the nineteenth century and is the important monument in the city of Gliwice. The industrial giant Oscar Caro once lived here, and now the villa serves as a museum. Inside you can see what the interiors of rich pre-war residences looked like, see old photographs, porcelain wares, jewelry, and many other interesting things. What’s more, in Villa Caro Gliwice there are various temporary exhibitions, concerts, and thematic workshops. 8 zł (adults), 5 zł (children), free admission on Saturdays! 6. 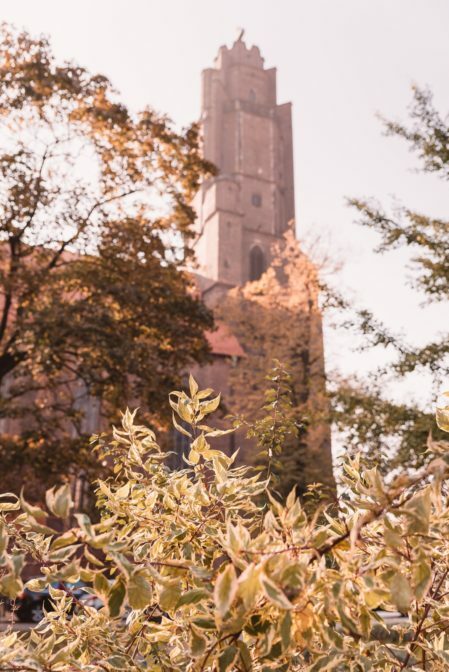 Visit the All Saints’ Church and see Gliwice from its tower. The All Saints’ Church (Kościół pw. Wszystkich Świętych) is one of the oldest churches in Gliwice, Poland. 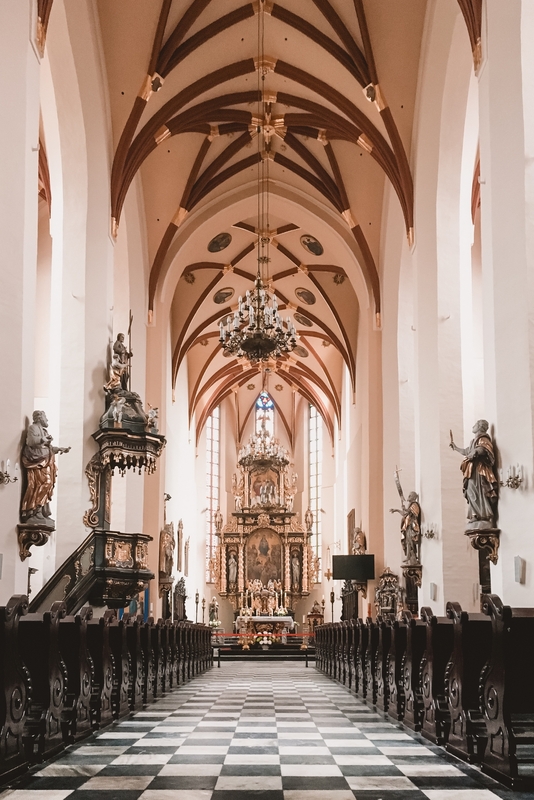 The temple was built in the fifteenth century in the Gothic style and impresses with its interior. The All Saints’ Church is located in the Old Town of Gliwice, a short distance from the Market Square (Rynek). If you are looking for a place from which you can see the panorama of Gliwice, a great idea is to visit the church tower. From here you will see Gliwice from a different perspective, and with good weather, you can even be lucky to see the Beskids, the Jeseníky Mountains, and even the Tatras. 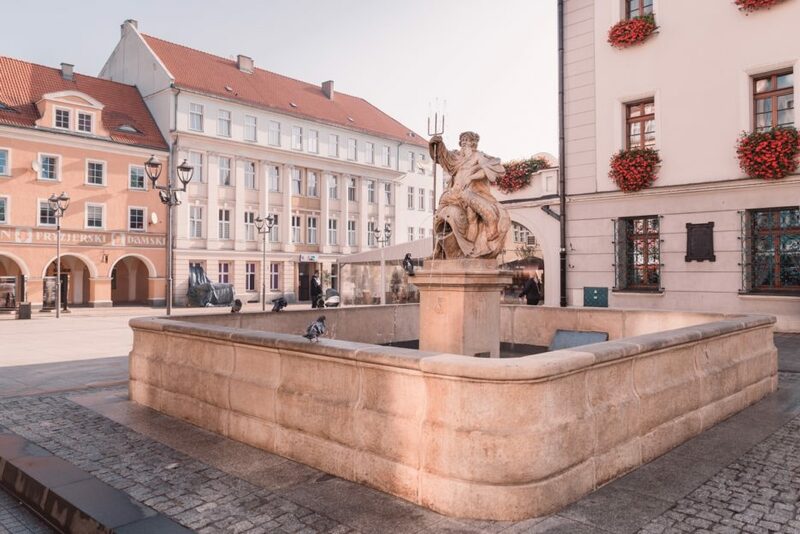 Tip: It is also worth seeing Rzeźniczy Square (Plac Rzeźniczy) next to the Church, where there is an interesting sculpture ‘Towards the Sun’ by Krzysztof Nitsch. This is one of my favorite places in Gliwice. The idea behind the sculpture is to pursue the goal, reaching higher and discovering the unknown. 7. Visit the Cathedral Church of St’s. Peter and Paul. A stone’s throw from the Old Town of Gliwice and the Piast Castle Museum (Zamek Piastowski) there is the Cathedral of St’s. Peter and Paul (Katedra pw. 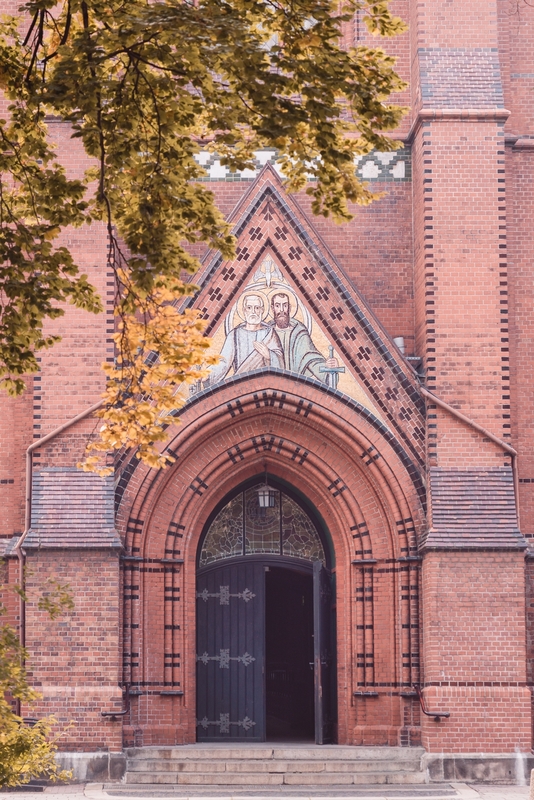 Świętych Apostołów Piotra i Pawła). This beautiful neo-gothic temple is definitely worth seeing. 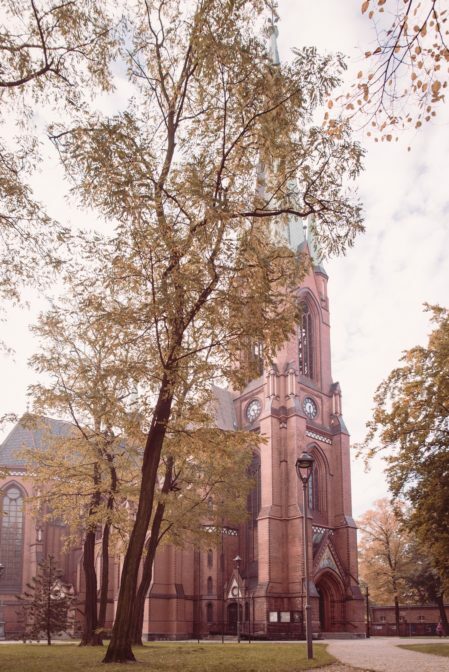 The church was built during the 1896-1900 period and houses the highest quality organs. Many concerts and recitals take place here. Tip: Near the Cathedral of St’s. Peter and Paul, there is the Dessau Square (Skwer Dessau). 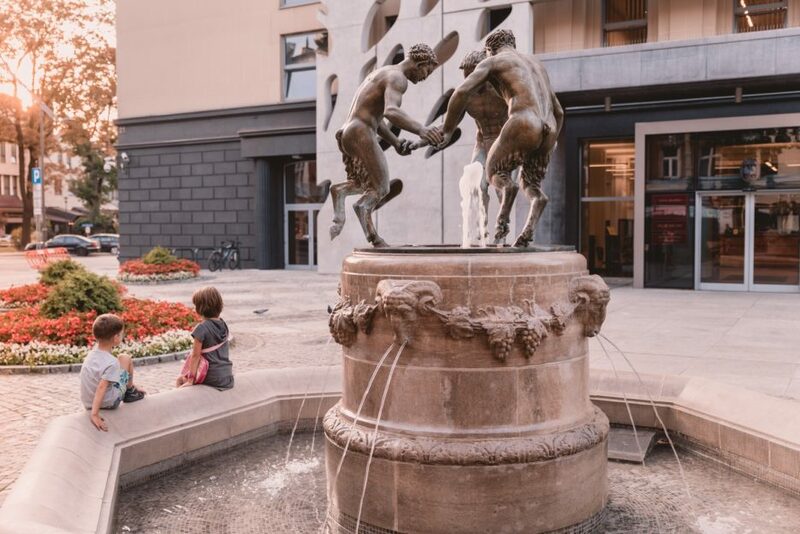 It is worth visiting this place because of the beautiful fountain with the sculpture ‘Boy with Swan’ (“Chłopiec z łabędziem”) by Theodor Kalide, which is located there. I really like this place. I live nearby, so I always go that way going to the Market Square (Rynek). In winter, the fountain is beautifully decorated with lights. 8. Take a walk around the Arena Gliwice and rest from the city bustle in Chrobry Park. The Arena Gliwice is the modern sports and entertainment hall, in which concerts, sports competitions, and various events take place. An interesting fact is that in the Arena Gliwice there is the highest climbing wall in Europe! When the hall was being built, it was controversial. Today, one can say that it is one of the symbols of the city of Gliwice. 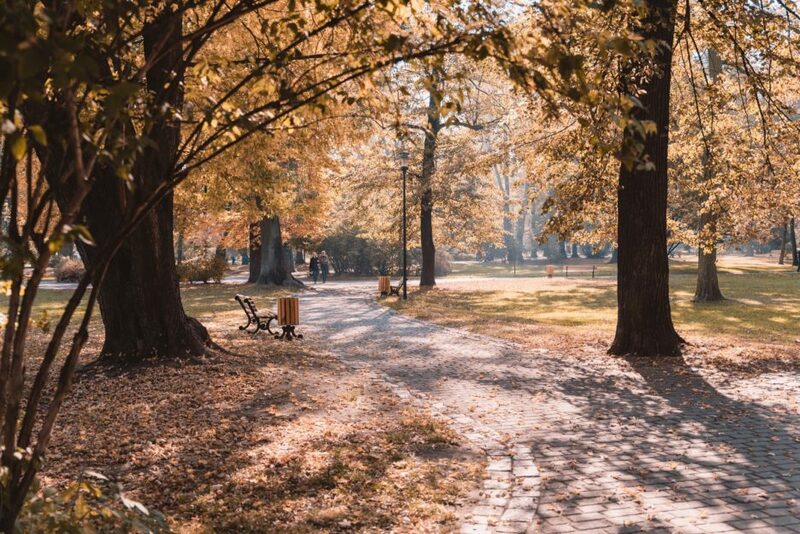 Next to the Arena Gliwice, there is the beautiful Chrobry Park (Park Chrobrego) which has recently been renovated and now is a great place to walk, play sports or simply relax. 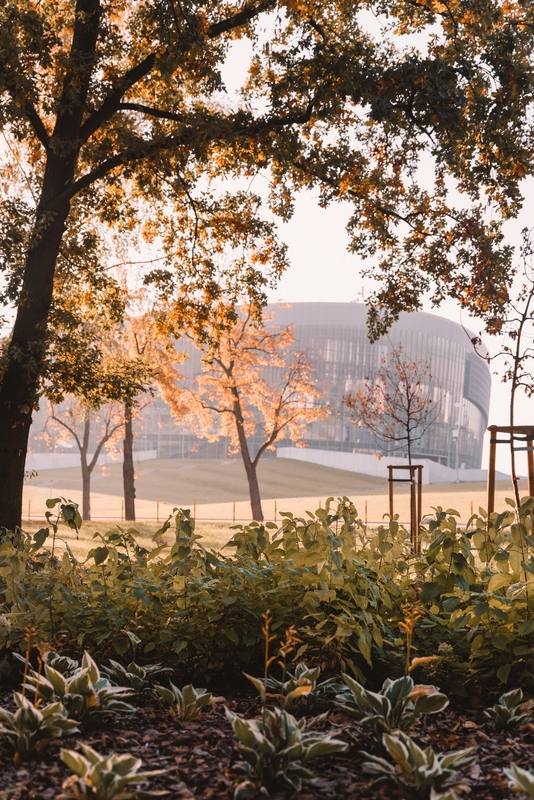 If you want to take a break from the hustle and bustle of the city, Park Chrobrego is, in my opinion, the best green space in Gliwice. In Chrobry Park there are benches, deck chairs, two outdoor gyms, a playground for children, running lanes. What’s more, at the entrance to the park there is a city bike station and a newly built bicycle path, where many people also ride on roller skates. Tip: In winter, you can also go to the ice rink ‘Tafla’, which is located here. 9. Visit the Nowe Gliwice Education and Business Centre and the Museum of Artistic Casting. 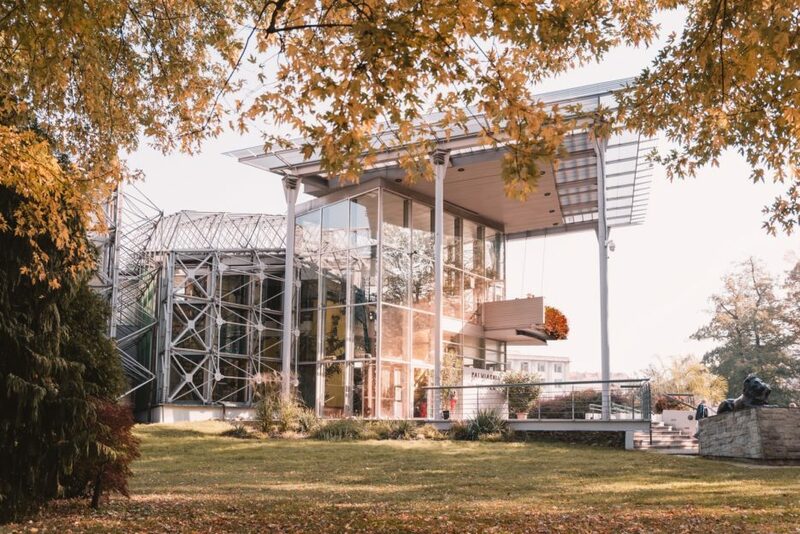 If you like post-industrial architecture or would like to see an exhibition of the Museum of Artistic Casting (Muzeum Odlewnictwa Artystycznego), you should visit the Nowe Gliwice Education and Business Centre (Centrum Edukacji i Biznesu Nowe Gliwice). 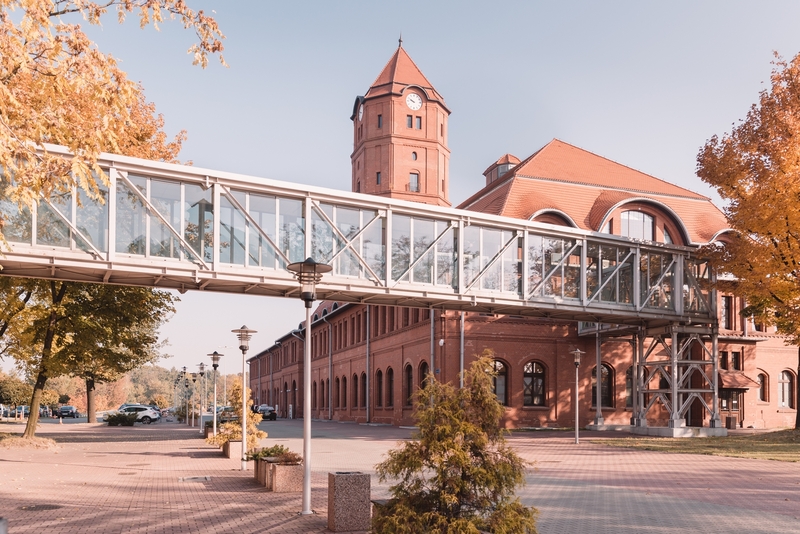 The Nowe Gliwice is the revitalized complex of buildings of the former Gliwice coal mine, which now houses office spaces and the museum. 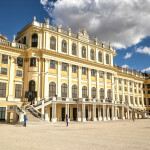 The buildings were built at the beginning of the twentieth century by German architects Emil and Georg Zillmann. They were also the authors of the famous Upper Silesian districts of Nikiszowiec and Giszowiec in Katowice. 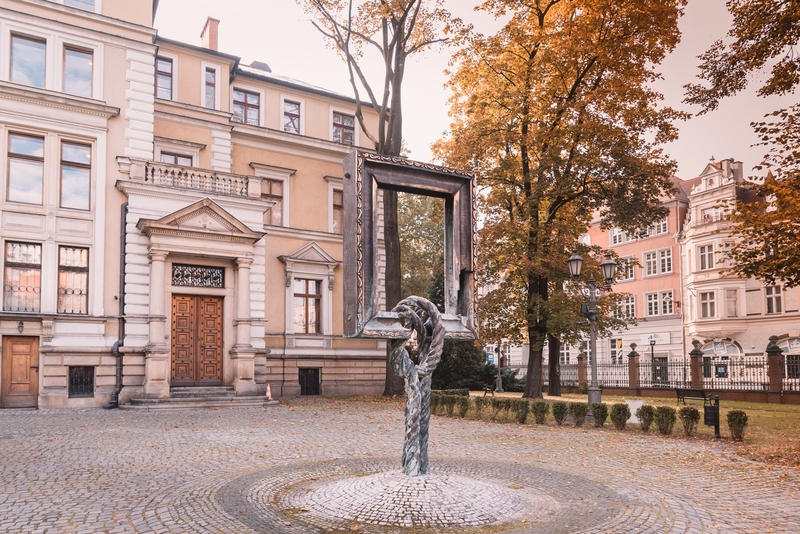 In the Artistic Casting Museum (Muzeum Odlewnictwa Artystycznego) located in Nowe Gliwice, you can see the exhibition presenting artistic casts from the nineteenth and twentieth century, produced mainly in the former Royal Iron Foundry in Gliwice. 1 zł, free admission on Saturdays! 10. 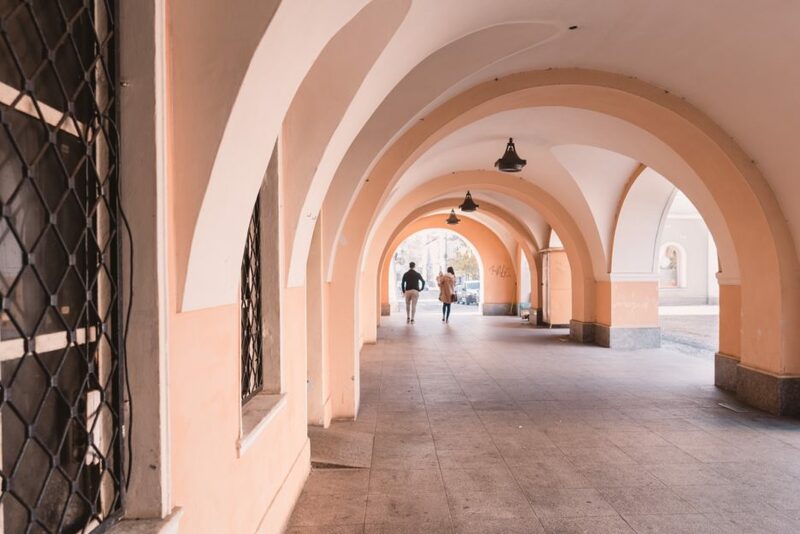 Take a walk around Gliwice in search of architectural hidden gems. 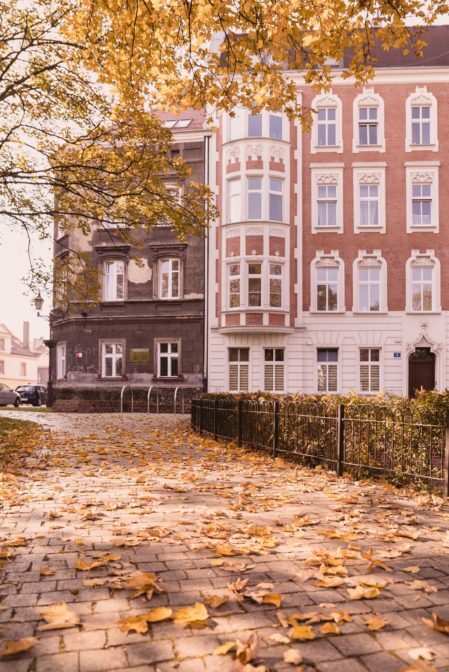 If you love beautiful architecture and looking for hidden gems is what you like the most, the great thing to do in Gliwice is to look at the historical tenements that are located here. Many beautiful buildings are located in the city center by the Market Square and on Zwycięstwa Street, but there are also tenement houses that are hidden and you need to know where to look for them. When you walk around Gliwice, look up at the buildings surrounding you because on many houses there are really interesting sculptures and decorations. There are beautiful Art Nouveau tenement houses here, as well as classicist, renaissance and art deco buildings. 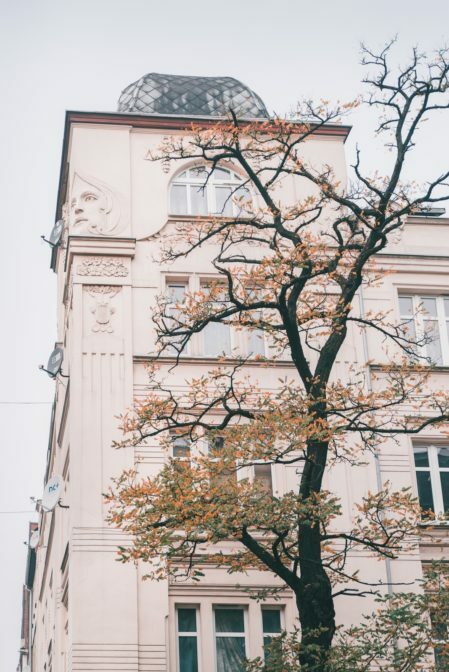 My three favorite tenement houses in Gliwice are located at Rynek 22, Częstochowska 15, and Kościuszki 50. 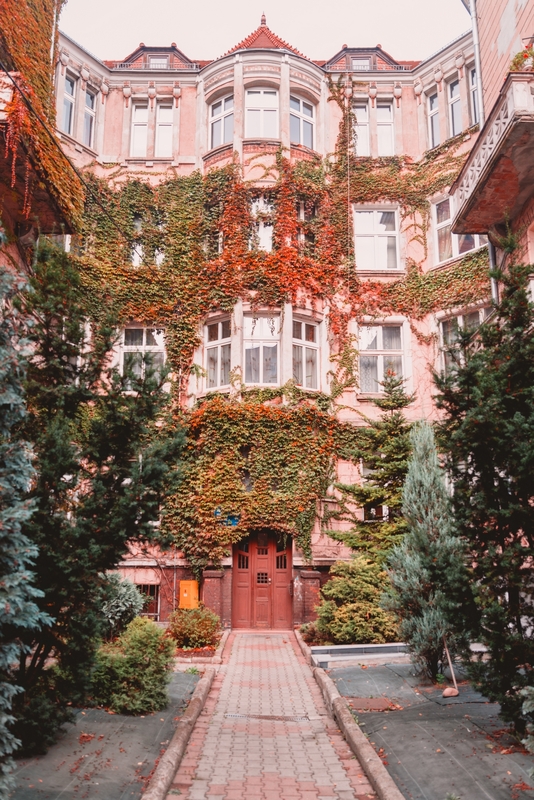 Walking along Zwycięstwa Street in Gliwice and admiring the facades of historic tenement houses, it is worth stopping for a moment at the Municipal Hall Building. There is the fountain with three fauns called “Diabełki” (‘Devils’) by locals. This is one of the symbols of the city that you will see on most postcards from Gliwice. 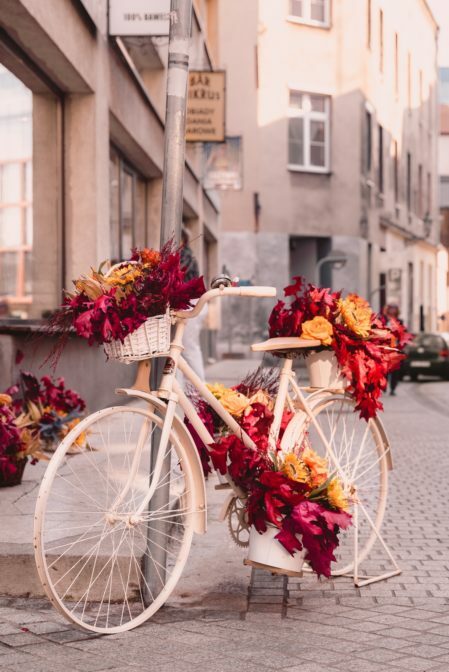 Is it worth visiting Gliwice, Poland and when is the best time for it? Gliwice in southern Poland is not a typical tourist city, but there are a lot of things to do here. If you are looking for a place off the beaten path, it is worth going to Gliwice for a city break. This is the place where instead of kitschy souvenirs and overrated attractions you will find something authentic. 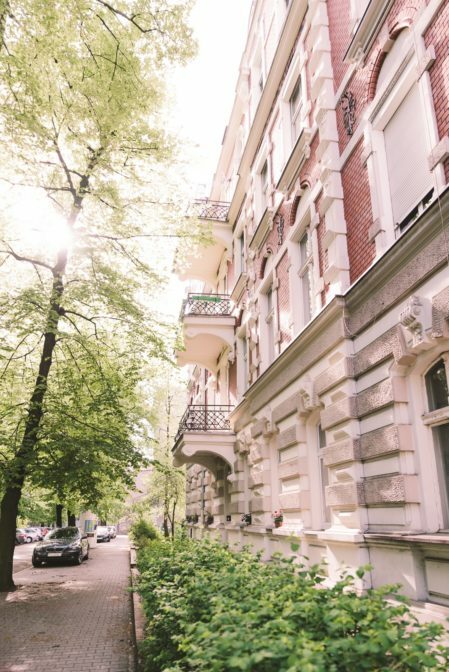 You can find out how the everyday life of people living here looks like, see this real, not tourist Poland, which is still to be discovered. 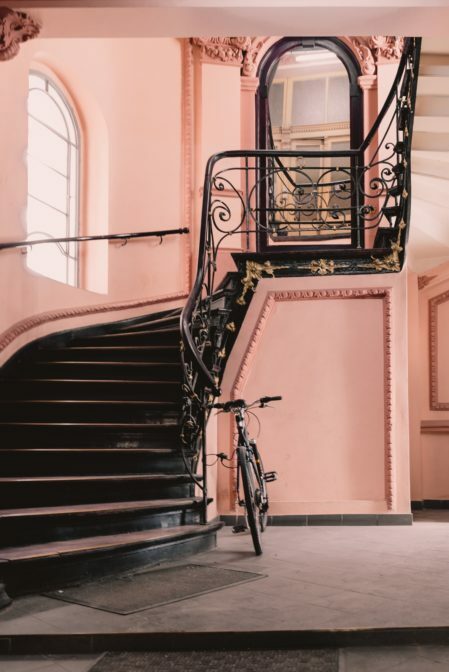 Of course, it’s not perfect here, this collection of photos on the blog is just my interpretation, it’s how I see Gliwice and maybe what I would like the city to be. Green, clean, aesthetic, friendly to pedestrians and cyclists, full of art. And maybe without these ugly, concrete information boards at the Market Square, which spoil the composition of the title picture and do not match anything. However, I think that beauty is everywhere and you just have to keep your eyes open. Maybe I’m looking at the world a little bit through rose-colored glasses, but whatever. If you think in the same way, you will like it here. 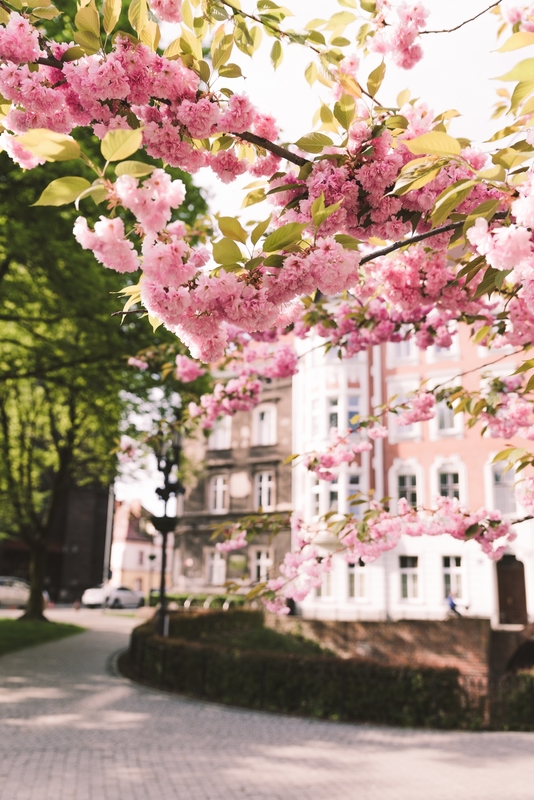 If you are wondering when is the best time to visit Gliwice, in my opinion, it is the most beautiful here in spring and early autumn. 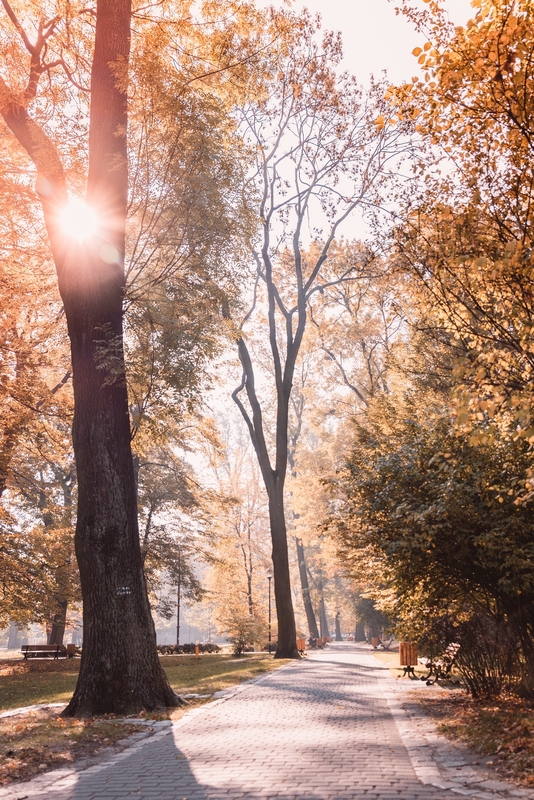 At the end of April and in May, the trees bloom beautifully in pink, and in September and October, it is ‘the Golden Polish Autumn’. Anyway, every time is good to visit Gliwice. 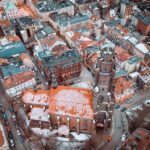 In winter, the city is lit with decorations and there is a small Christmas market (check also: 22 winter photos to inspire you to visit Gliwice, Poland), and in the summer you can take a walk around the city on a warm evening or enjoy your time in one of the tea gardens in the Market Square (Rynek). I hope you liked Gliwice, my hometown in Poland. I live here now so I often publish photos from Gliwice on my Instagram and Facebook. So if you want to see the world through my lens and keep watching the latest photos taken by me, follow me. I am glad that you like Gliwice. If you are interested in historic churches, there are also beautiful old wooden churches in Gliwice and other Silesian cities. They look really amazing. There is even a special Wooden Architecture Route of the Silesian Voivodeship (Szlak Architektury Drewnianej Województwa Śląskiego). I love discovering little known locations that aren’t flocked with tourists. 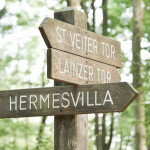 This sounds like a great little city to get lost in and explore! Thank you very much, Rahma 🙂 I’m glad you like the pictures. 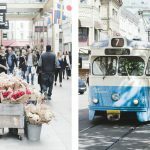 It is always nice to walk around the older part of the city. Always nice and peaceful. We did not know about the “attack” on the radio tower. That is very interesting. 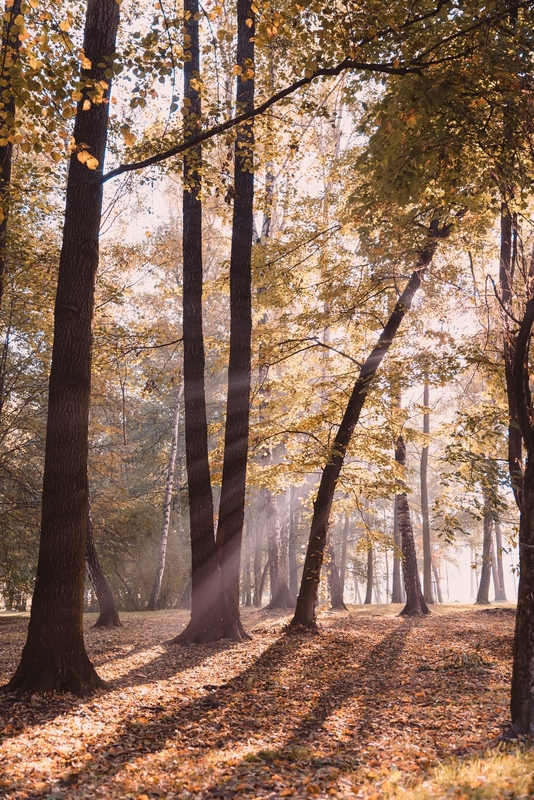 We like all of the parks and green spaces in and around the city. Very inviting and refreshing. This provocation is called “the Gleiwitz incident”. If you’re interested in history and the Second World War, it’s a good idea to read more about it. It’s an interesting story and changes the point of view on some things. All of these places look great to check out! I think Chorbry Park would be my favorite. I am sucker for relaxing stroll through a local park to take a break from the hustle and bustle of a city. I’m sure you would like Chrobry Park. 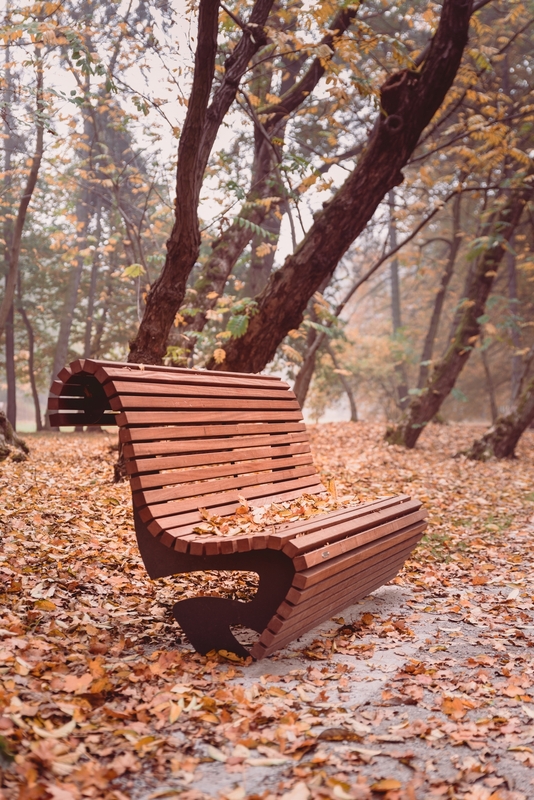 It is a wonderful place to relax. Many people spend their free time there. When it’s warm you can lie on a deck chair in the meadow or sit on a bench reading a book or just looking at this beautiful place and passers-by. This park has changed a lot in Gliwice, now the locals have a place to go for a walk or jog. Places like Chrobry Park are very much needed in cities. I’d never heard of Gliwice in Poland but you make me want to go! There’s so much to do. The architecture is absolutely gorgeous, both the historical and newer sports/entertainment center. What a beautiful town for walking and enjoying. 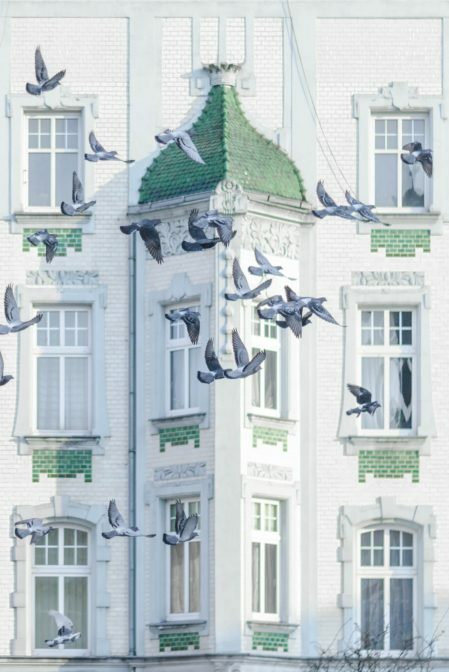 There are many more beautiful buildings and architectural gems in Gliwice. You will definitely like it here. This is the first I’ve heard of Gliwice, but it looks lovely and charming. 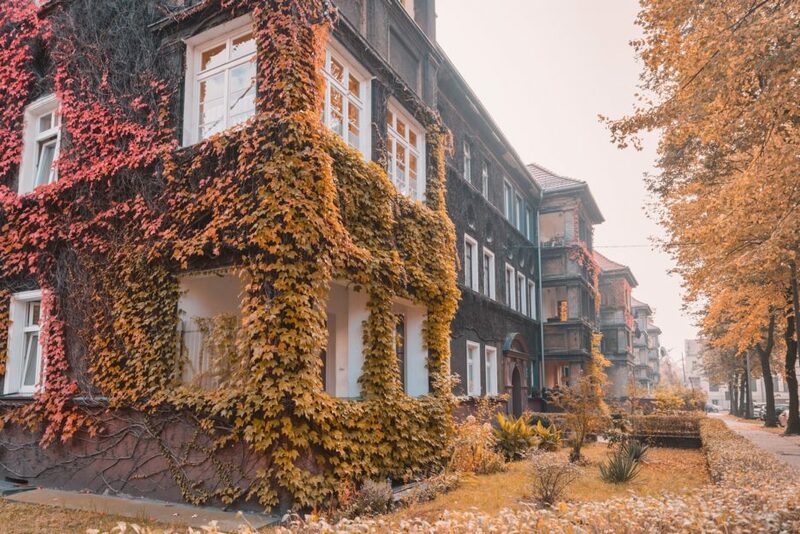 I love the architecture and the old buildings. I could definitely spend a few days here. I am very happy that you like my hometown. Gliwice is quite a nice place for a city break if you like non-tourist destinations away from busy routes. Informative article. Beautiful and stunning pictures. I have added this to my bucket list. Thanks for sharing such a valuable article.